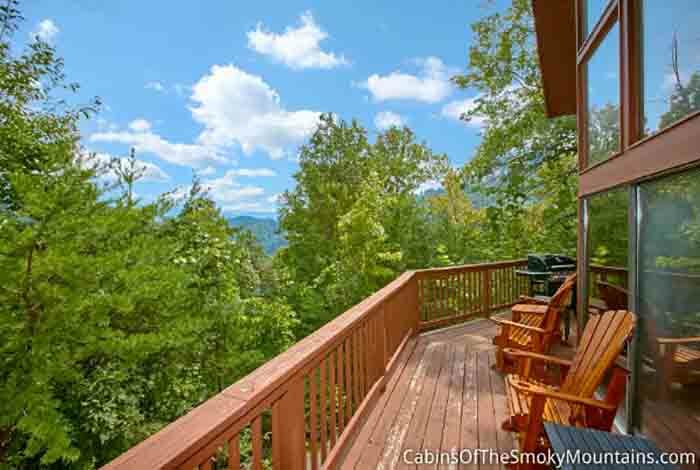 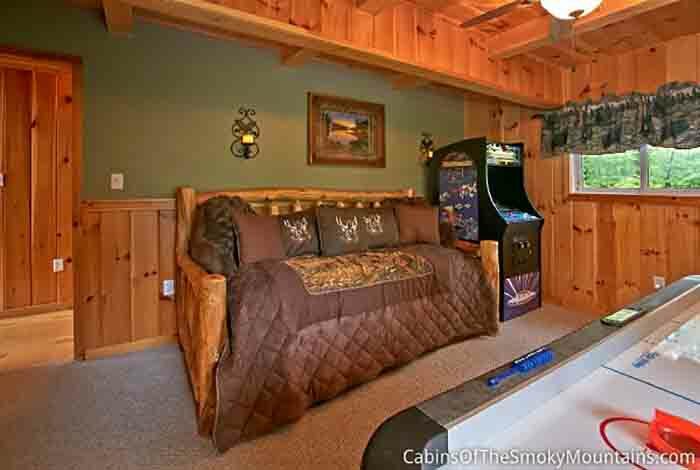 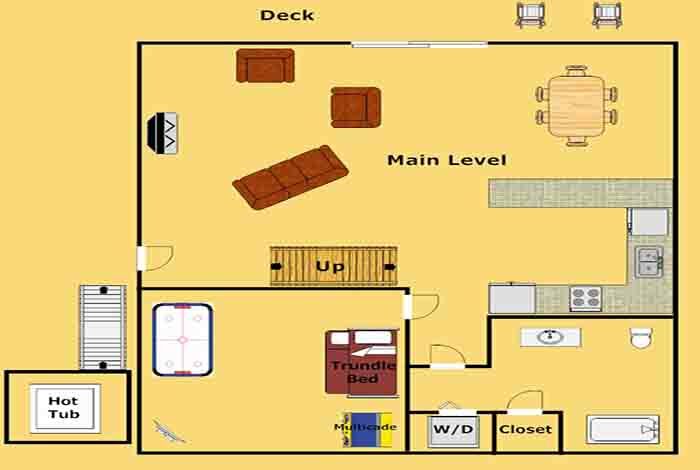 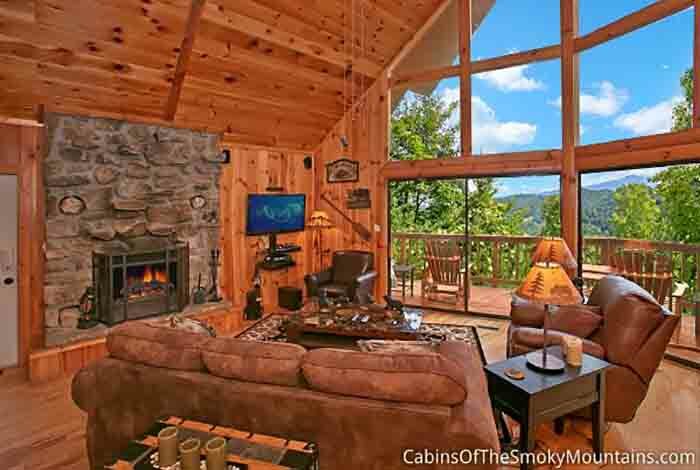 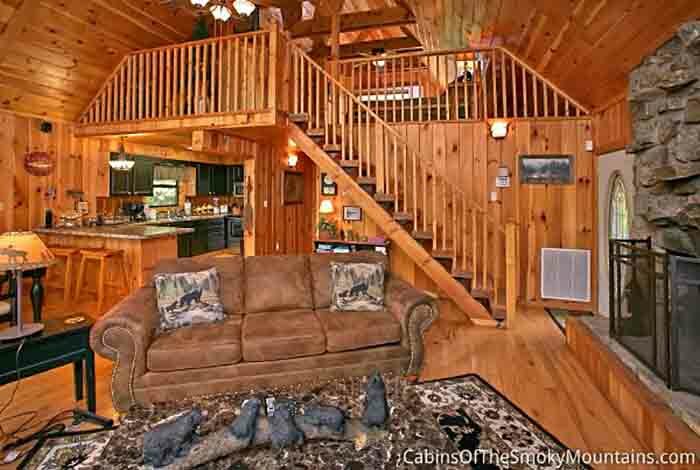 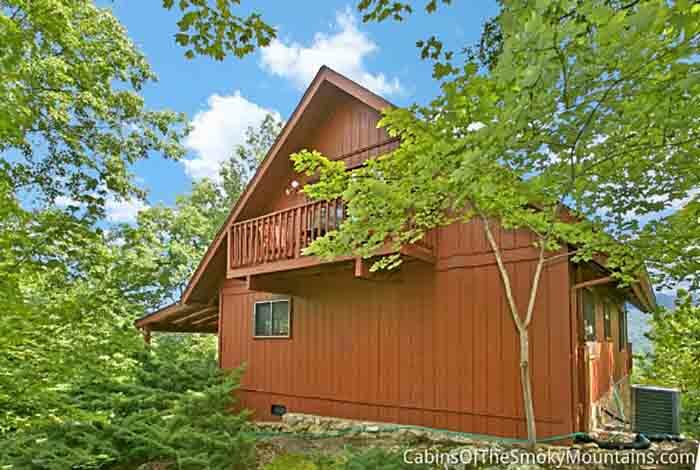 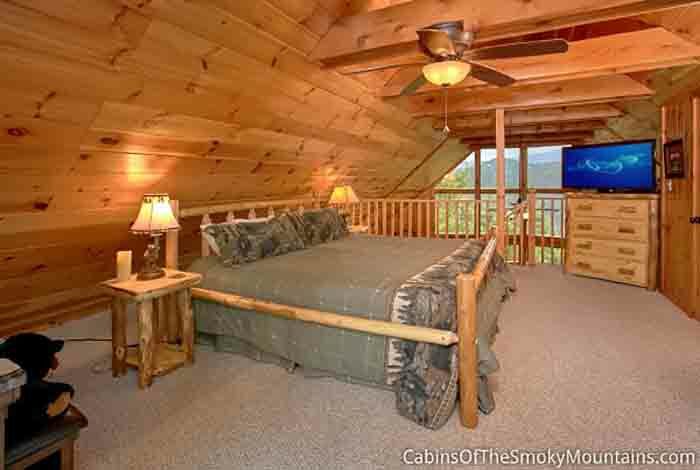 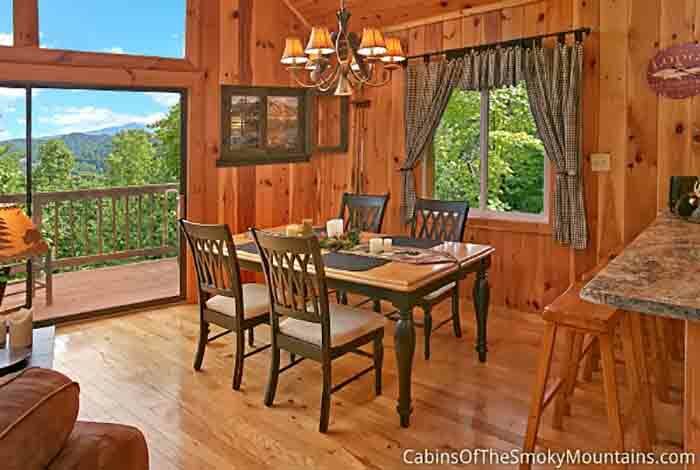 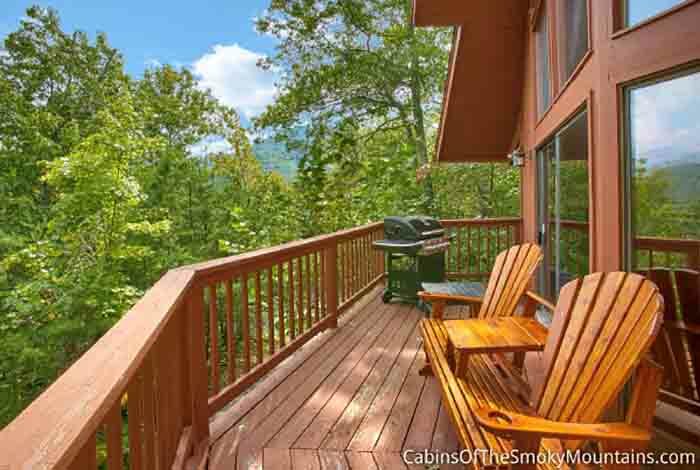 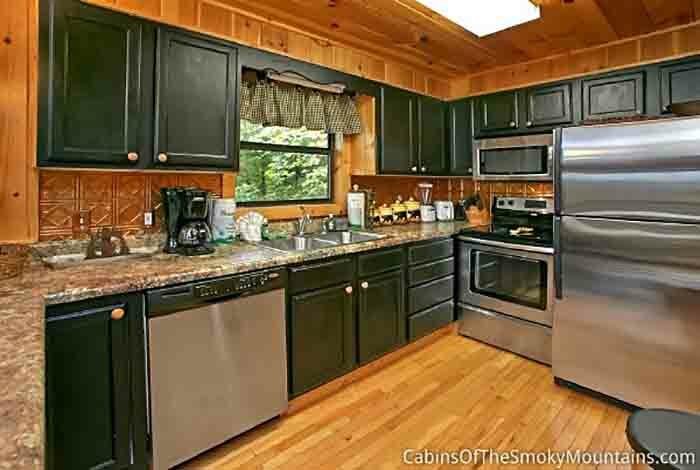 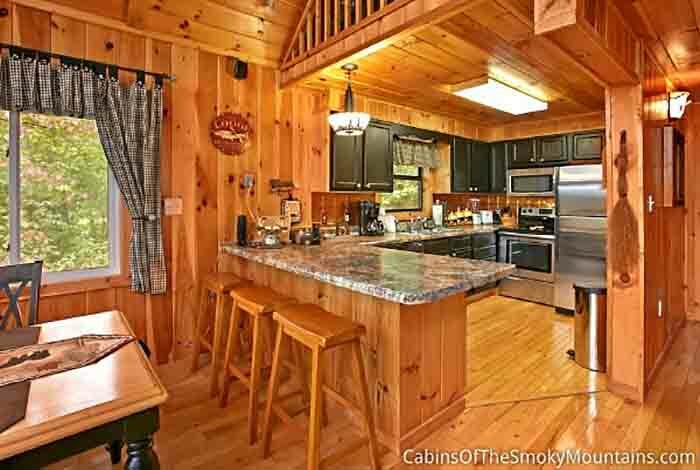 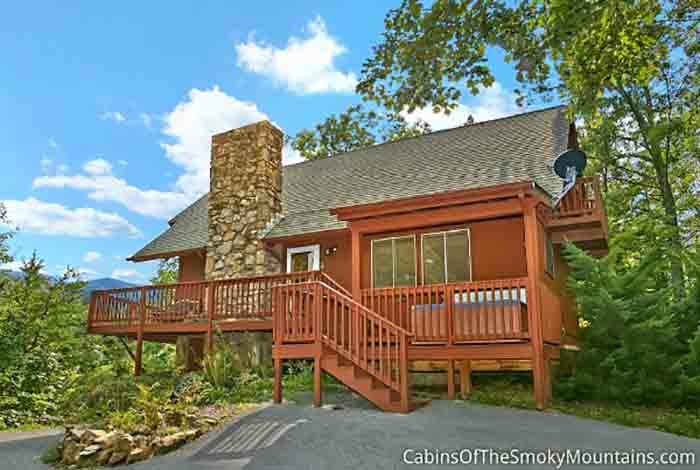 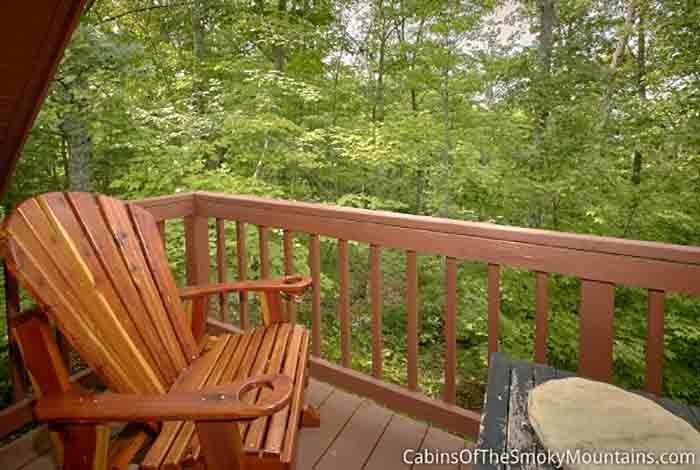 This secluded 1 bedroom Smoky Mountain cabin is the perfect getaway you have been needing. 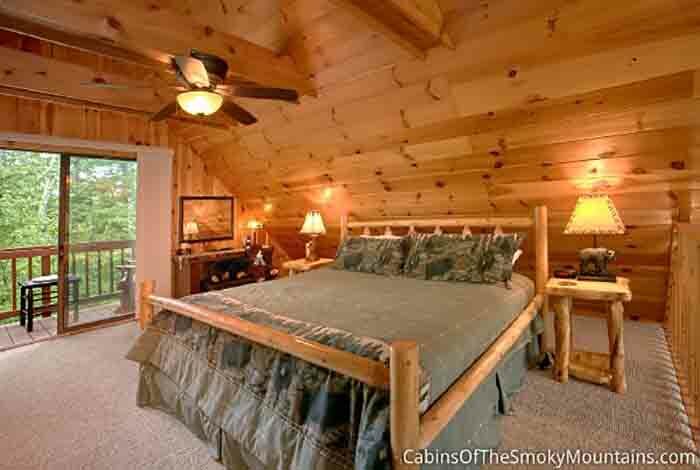 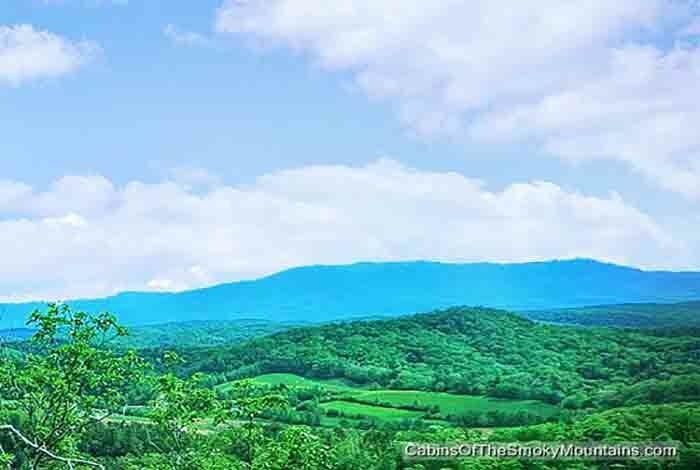 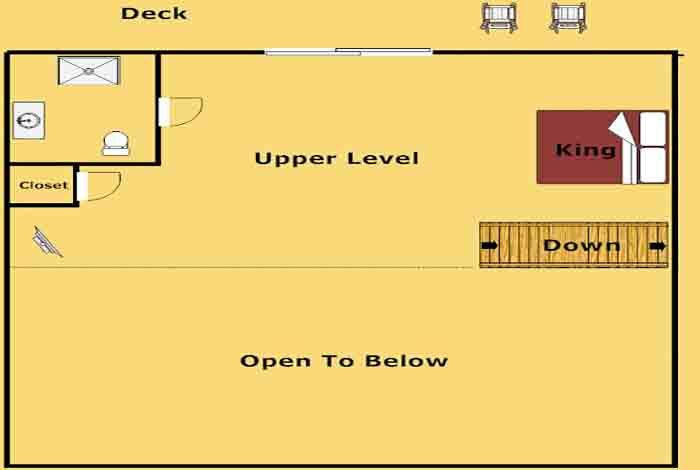 Weather it is a weekend getaway or a Smoky Mountain honeymoon, this secluded cabin offers the finest Smoky Mountain experience. 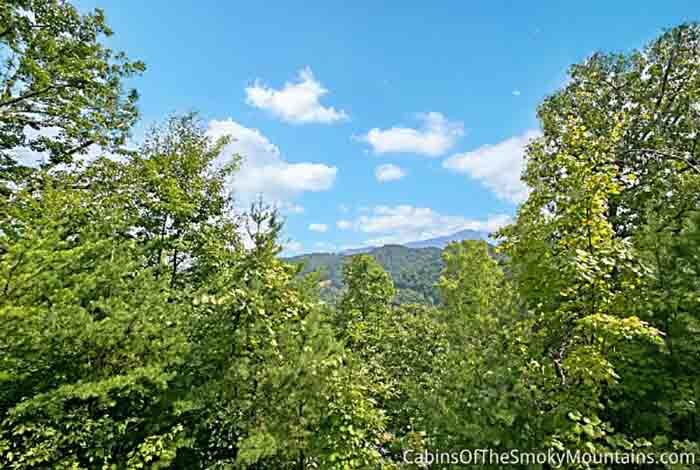 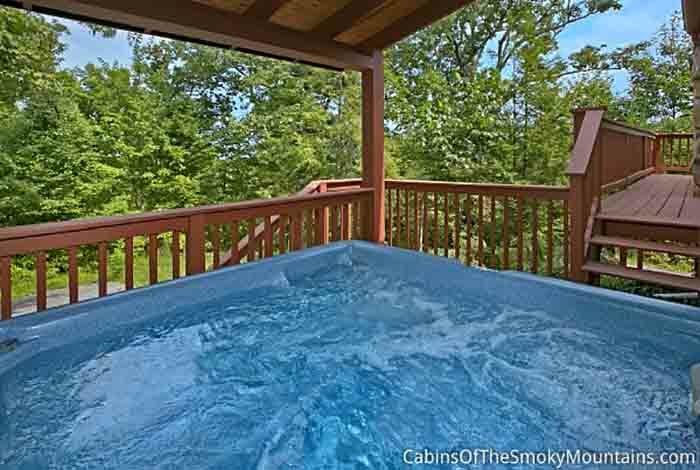 You can relax in the hot tub and gaze at the breathtaking views of the smokies. 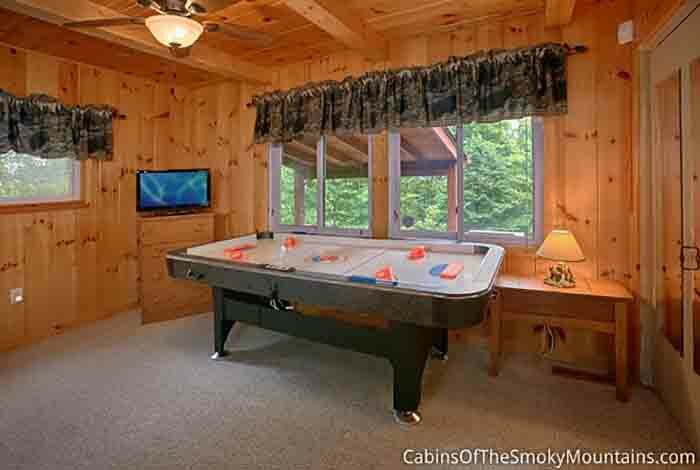 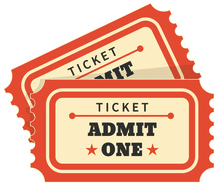 Enjoy a game of air hockey or play one of the many multi-cade games. 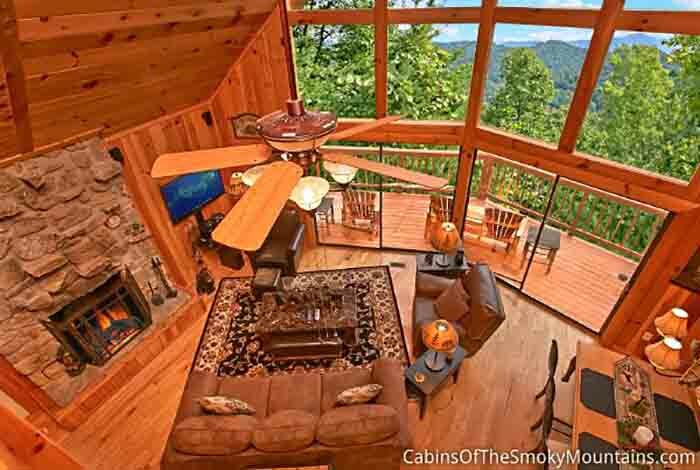 No matter what the occasion reserve this beautiful, private Anjo's Hideaway cabin for your smoky mountain getaway.